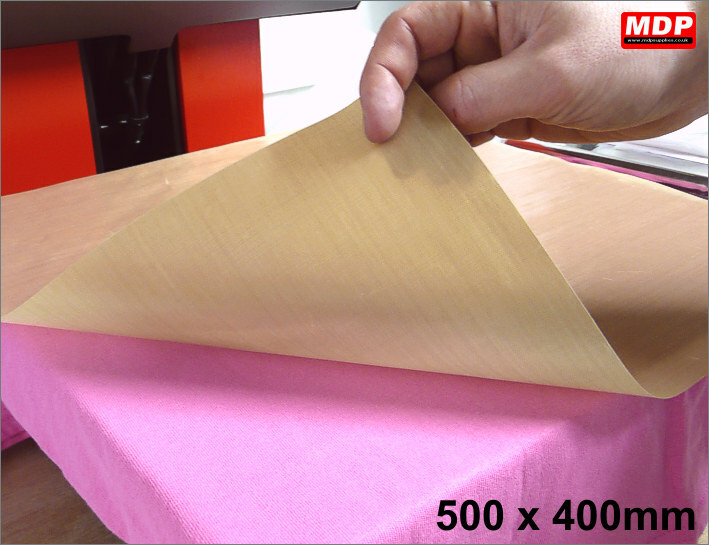 Removes all garment vinyl in an instant. 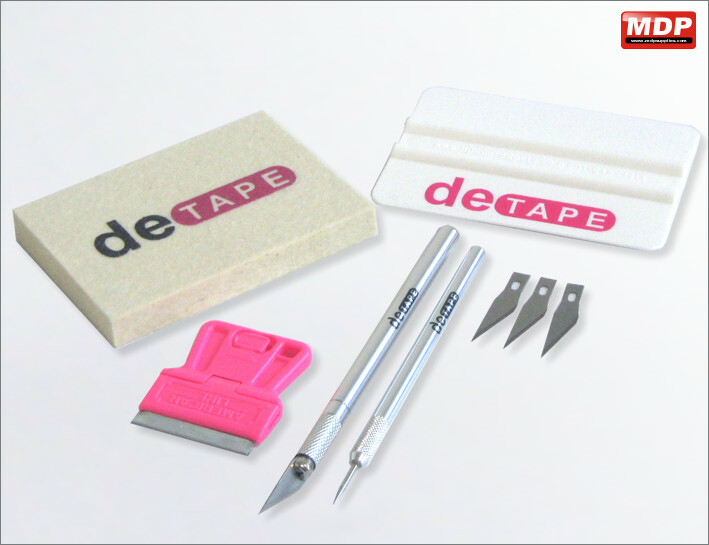 Simply apply to the vinyl that you need removed and it melts the adhesive. Rinse garment to remove residue. 200ml bottle. Price for 1 - 2 £12.95 ea. Price for 3 - 4 £11.95 ea. Price for 5+ £10.95 ea. 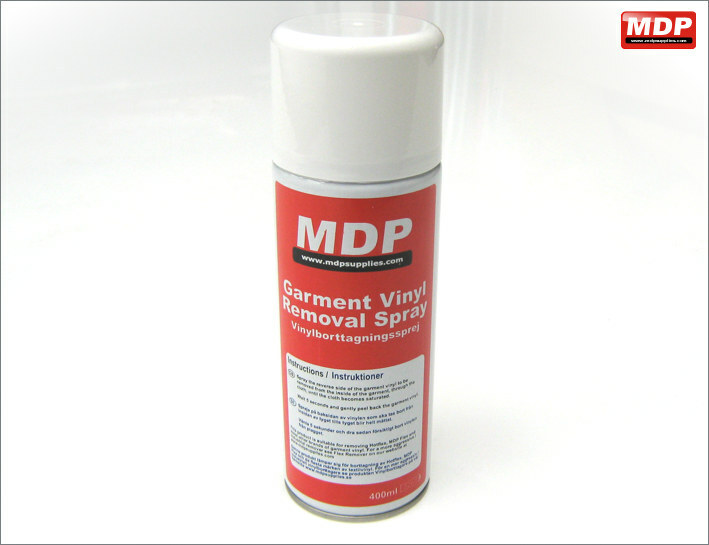 400ml can of garment vinyl removal spray. 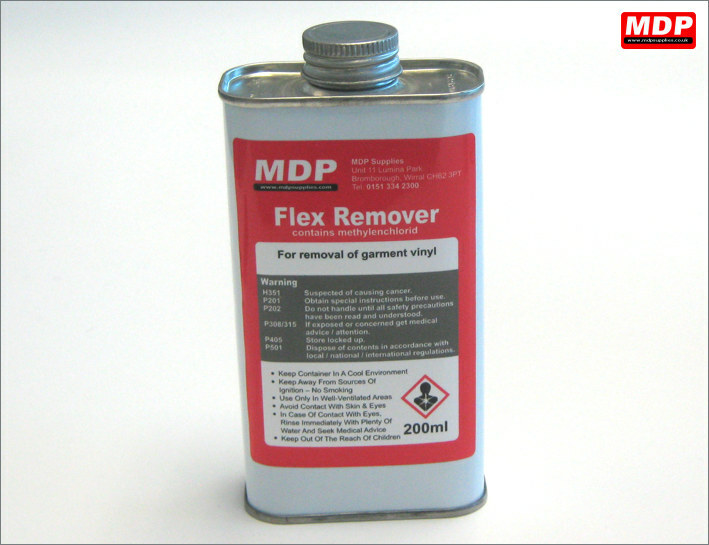 Suitable for removing Hotflex, MDP Flex and most other ranges of garment vinyl. For a more aggressive, industrial remover see Flex Remover. Teflon sheet that will protect your heat press platen from any adhesive residue that occurs when you overheat the recommended pressing temperature. 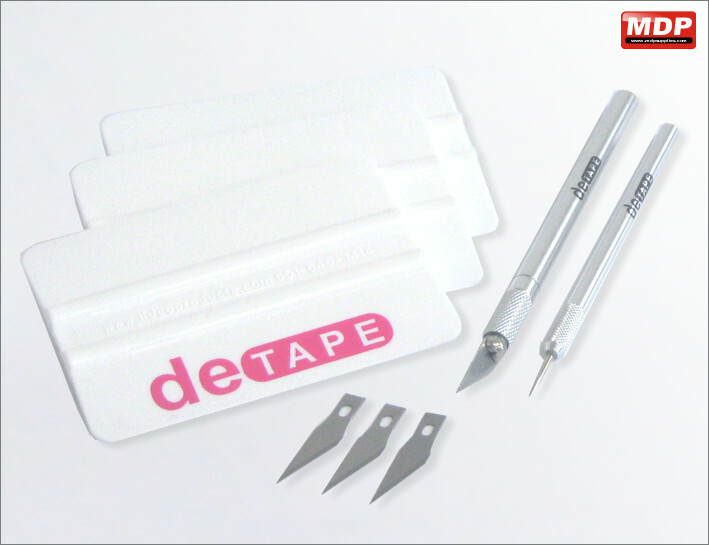 Can also be used to cover an existing garment vinyl graphic if you are applying another one close by as the Teflon sheet will dissipate the heat. Price for 3 - 4 £5.75 ea. Price for 5+ £5.55 ea. Plastic squeegees. 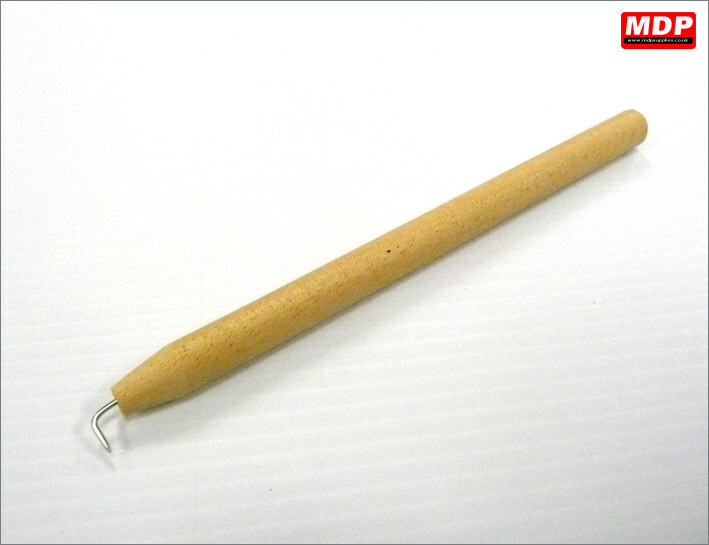 101 x 75mm. 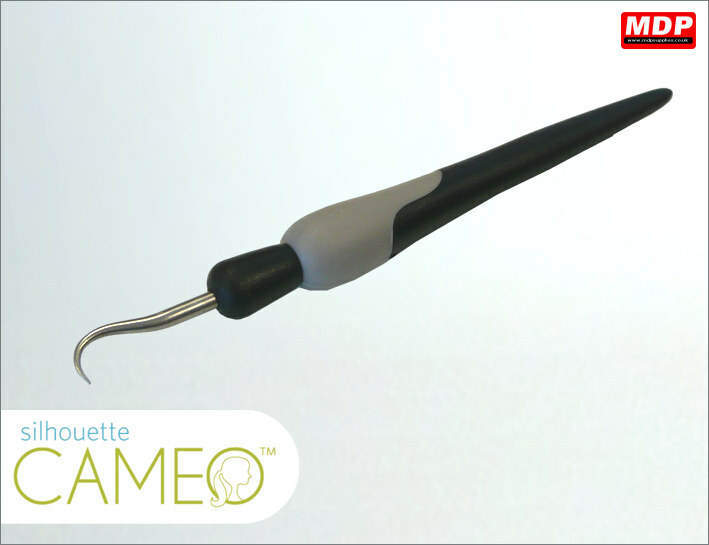 Metal weeding tool for weeding of sign vinyl or garment vinyl. Price for 1 - 2 £8.79 ea. Price for 3 - 4 £8.69 ea. Price for 5+ £8.59 ea. 3 x plastic squeegees. 101 x 75mm. 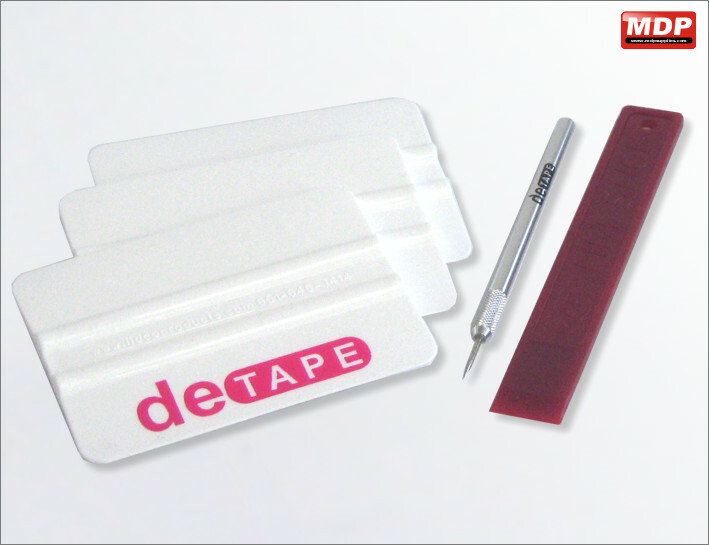 The red vinyl removal tool lifts vinyl and helps with the removal of adhesive from surfaces. Price for 1 - 2 £6.79 ea. Price for 3 - 4 £6.69 ea. 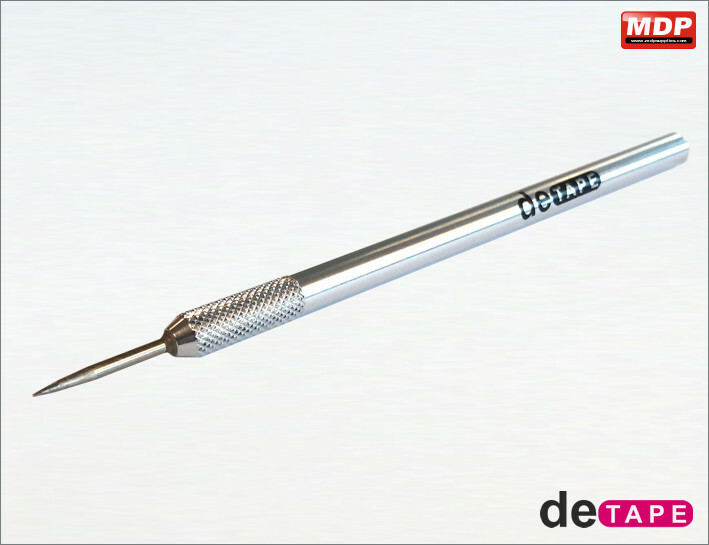 Metal shaft 8mm art knife with 3 additional blades and safety cap. Price for 3 - 4 £7.85 ea. Price for 5+ £7.75 ea.